MORRIS – A Morris resident reported a scam last week in which he was contacted by a man requesting money. The resident told police that he had contacted a woman on Craiglist and inquired about meeting her before she refused. Days later, the man was received a call from someone claiming to be an investigator who said that the woman, who was only 17, was missing. The caller told the victim he was a suspect because he attempted to meet with her. 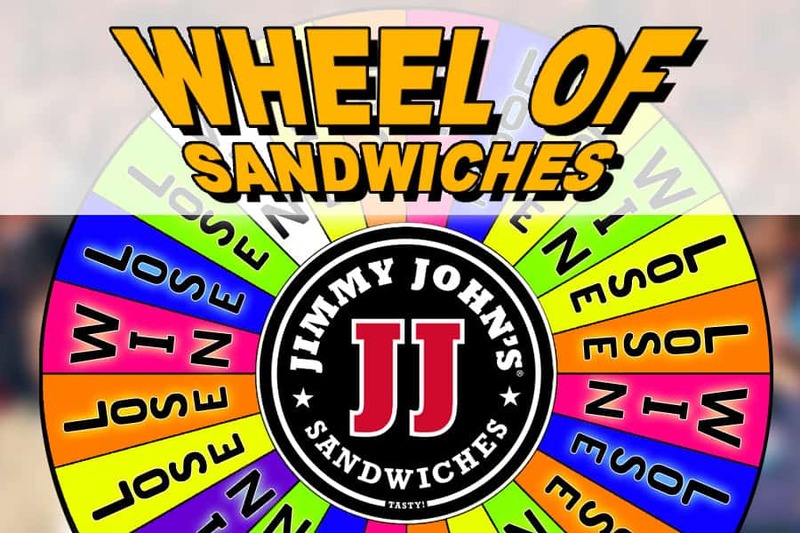 The scanner demanded $1,900 in order to clear his name and was told to take the money to a Chicago Address. 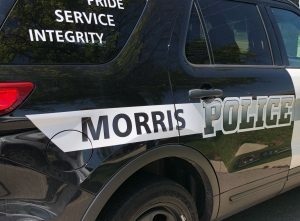 Morris police ensure residents that they would never demand money and to never give out personal information over the phone.